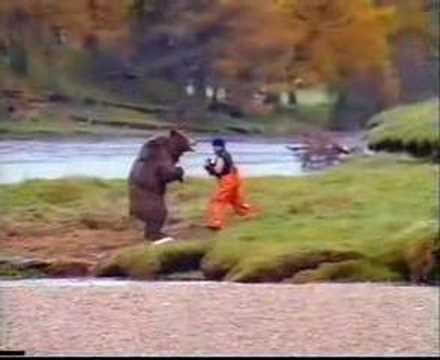 proper technique than the judo instructor was. Of course I jumped in and explained this, but I thought I might expand a wee bit here. When those that you train with always “jump” for your techniques (if you’ve practiced Aikido, or many Jujutsu styles, you know what I’m speaking of! ), there is no check on your technique. 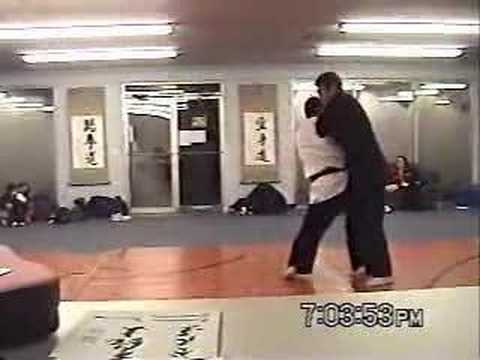 What I mean, is that unless an instructor is there, correcting you, there’s nothing else inherent that will allow you to realize that your technique was deficient. 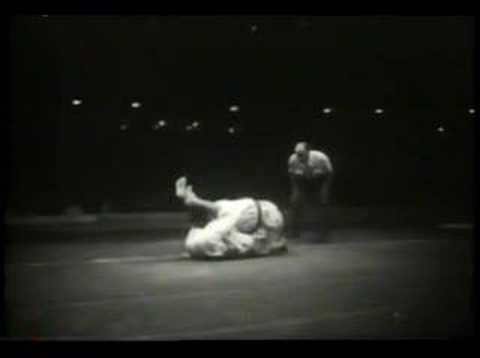 In Judo, when we have a resisting opponent - a technique is well executed when it works, and poorly executed when it doesn’t. 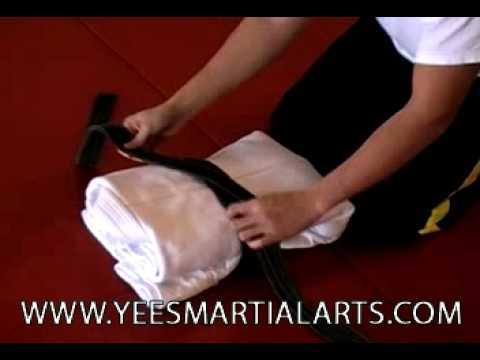 This isn’t to say that a white belt who manages a throw has no room for improvement - having performed the perfect throw… but that the throw was perfect for the conditions and opponent. 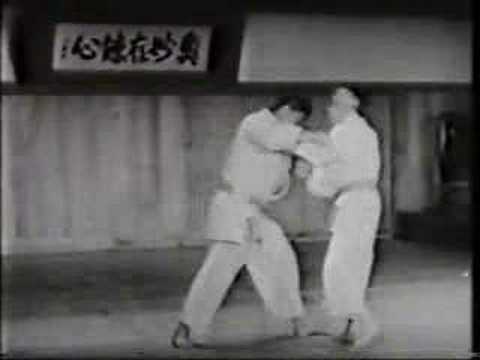 We can use our resisting opponents to improve our own technique - for we have a natural ‘check‘ of whether the technique was well executed or not. 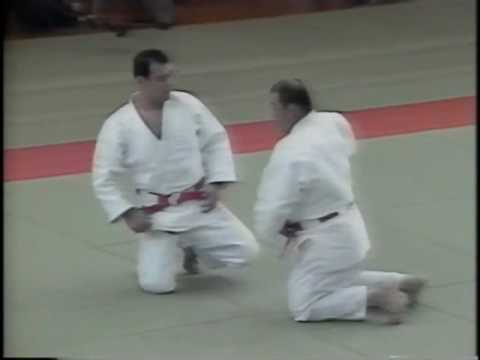 In Judo, we recognize that there is no specific method to execute a given technique that works for everyone. Something that works quite well for me … may be an absolute disaster for you. As an example, a back injury has given me a left hand that has the gripping strength no better than a quarter of my right hand. 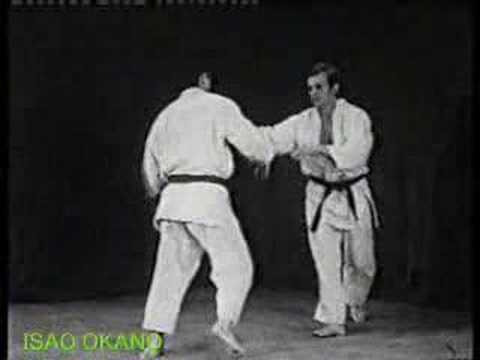 Would I perform a right-sided Tai-Otoshi in the classical method, with my pulling arm at eye level and pulling uke strongly over my right leg? 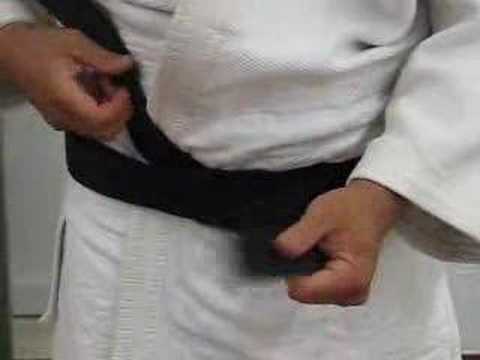 Sad to say, it works quite well on white belts who don’t weigh over 100 pounds… but if I want to use this technique - one that has won many a tournament for me, it now looks quite different. My pulling hand is now no longer at eyelevel (the ‘looking at your wristwatch’ technique), but locking at my chest - and my body torque takes the place of the pulling hand. It works for me! 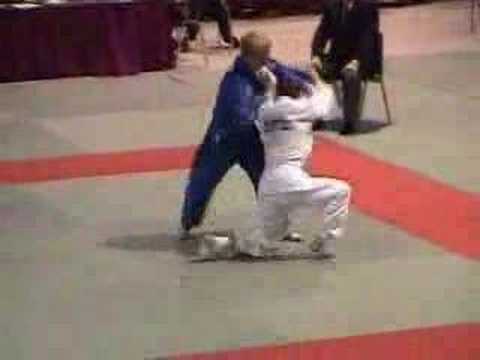 In most Jujutsu style classes however, it would be frowned on at best, and certainly discouraged. 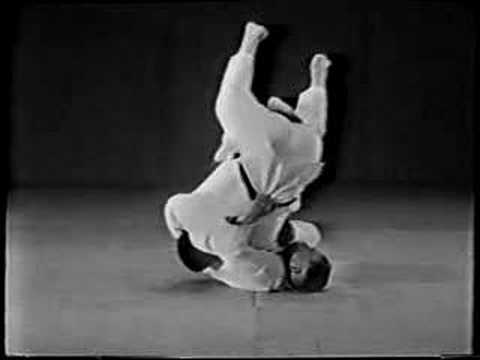 The reason that precise technique is constantly emphasized in Jujutsu styles (other than Judo) is that they don’t have any ‘check’ on what works! So they must constantly work on perfect technique. Sad to say, unless they have a resisting opponent, they’ll never really know if they’ve reached the level of perfection to make the technique work. 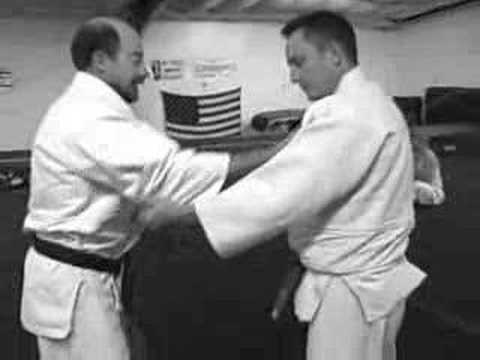 In Judo, the reaching for ‘perfect technique’ is still there… after all, no-one would accuse any of the white belts at our class of having a De Ashi Barai that matches mine (nor, to be honest, does mine quite measure up to my seniors). But we recognize that although there’s a ‘textbook’ form of a given technique, if it works… it works. There’s no need to force everyone into a specific textbook form of a given technique - only to help each Judoka improve what works for them based on the principles of Judo. I’m sure that everyone realizes (experienced Judoka, that is!) that if you gathered together 10 international competitors who’s tokui waza was Seoinage, and asked them to demonstrate it - you’d have 10 different techniques. Yet none of them are wrong, and all of them are equally “Seoinage”. 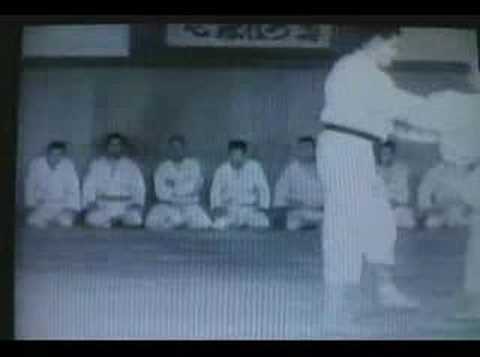 The advantages given by a resisting opponent in training is the reason, in my opinion; why the ‘Mixed Martial Art’ competitions favor those who train in an art where there is a resisting opponent. Judo, Brazilian Jujitsu, Muy Thai, Wrestling, and so forth. Rather a disappearing act for the formerly “deadly” arts of Ninjutsu or various styles of Kungfu. Where’s “Count Dante” when the UFC’s came around?